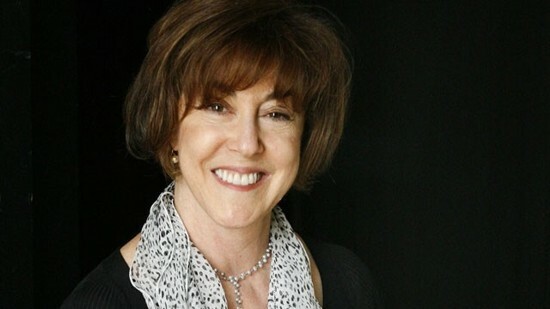 Celebrated screenwriter and author Nora Ephron died last night in New York. The three-time Oscar nominated maestro of romantic comedies, and author of several bestselling books and essays, was suffering from acute myeloid leukemia and succumbed to pneumonia brought about by it. She was 71. "It is with great sadness that we report that Nora Ephron has died," her publisher Alfred A. Knopf, said in a statement. "She brought an awful lot of people a tremendous amount of joy. She will be sorely missed." Jacob Bernstein, her son, said she died of pneumonia brought about by acute myeloid leukemia. New York City Mayor Michael Bloomberg issued a statement calling the loss "a devastating one" for the city's arts and cultural community. Born in Beverly Hills to screenwriter parents, Nora started her career as a journalist but shifted to movies quickly. Some of her work include When Harry Met Sally, Sleepless in Seattle, You've Got Mail, Julie & Julia and the drama Silkwood with Meryl Streep. Nora was married three times and is survived by her husband of more than 20 years, writer Nicholas Pileggi, and two children with her previous husband, The Washington Post's investigative reporter Carl Bernstein. R.I.P. Nora Ephron. You will always be missed.